It’s our special Halloween Show! 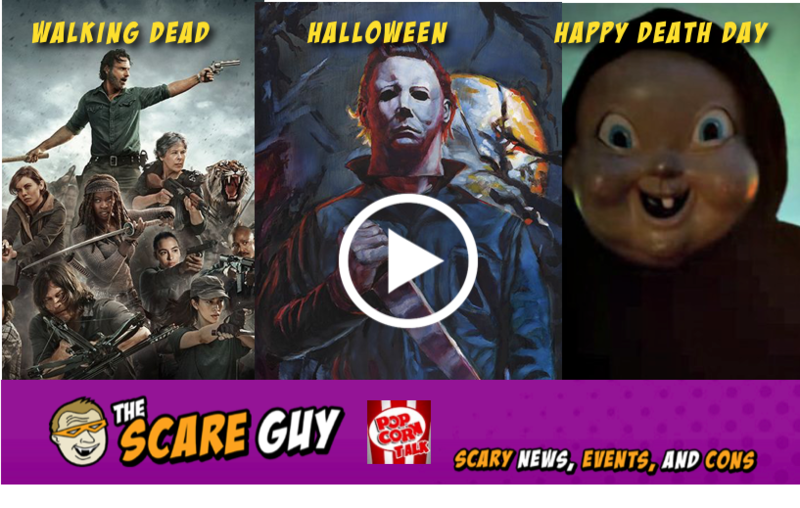 This week we have our favorite horror hosts discussing The Walking Dead premiere, the new horror film Happy Death Day, America’s scariest and favorite Haunted Attractions, and the lasting legacy of John Carpenter’s HALLOWEEN! All treats in this weeks fun and awesome show!